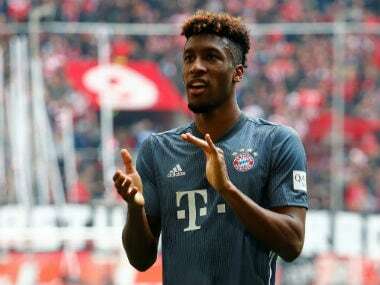 Kingsley Coman played his way back into favour on Sunday, with a first-half brace that helped fire Bayern Munich back to the top of the Bundesliga with a comfortable 4-1 win at Fortuna Duesseldorf. 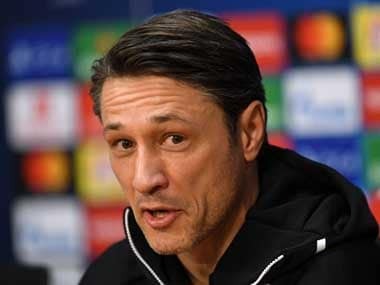 On Thursday, Kovac, who lifted the German Cup only last May as Eintracht coach before quitting to take over at Bayern, joked that he hopes his former club trip up Dortmund to allow Bayern to narrow the gap. 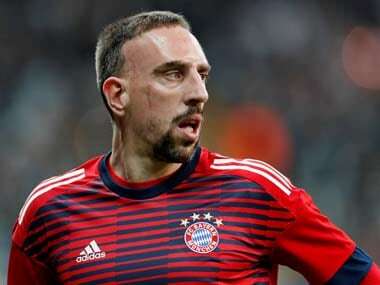 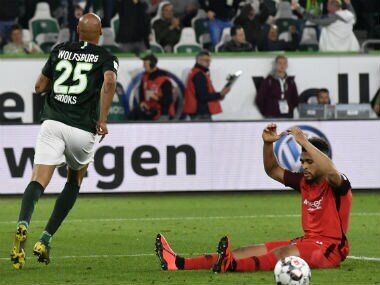 Bayern Munich forward Sandro Wagner on Wednesday joined Tianjin Teda in the Chinese Super League (CSL) for a reported transfer fee of about five million euros. 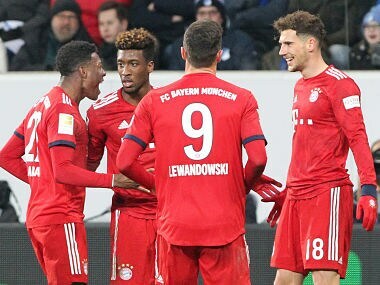 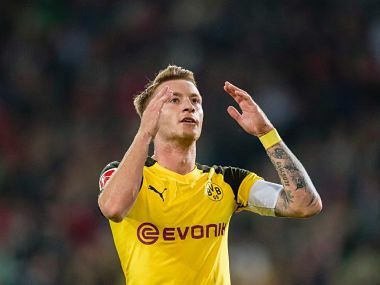 Leon Goretzka was outstanding with two goals as Bayern Munich halved Borussia Dortmund's lead at the top of the Bundesliga with a win at Hoffenheim. 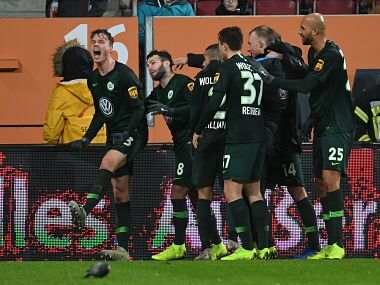 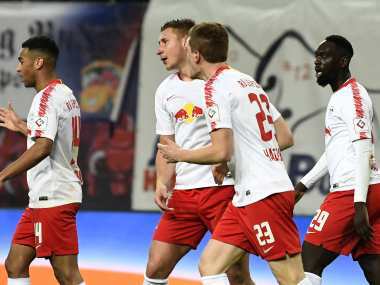 Wolfsburg extended their unbeaten run to six matches and climbed to fifth in the Bundesliga table after Yannick Gerhardt's late goal sealed a thrilling win at strugglers Augsburg.